One of the largest, most advanced, and today least known cities in antiquity was the oasis centre of Merv, located in Central Asia, on the Silk Road, near today’s Mary in Turkmenistan. According to some estimates, Merv was the largest urban area in the world in 1200 A.D., with a population of more than half a million people. 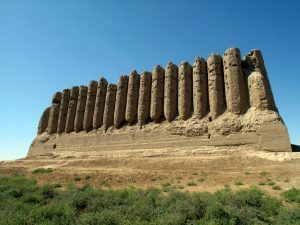 Merv’s magnificence, unfortunately, must be left to the imagination as it was pulverized by the armies of Genghis Khan; its entire population put to the sword. Only a few dusty, sun-baked remains still stand. Of its many reported qualities – including its colossal wealth and architecture – it is the city’s hydraulic system and waterworks that perhaps give the best indication of its astounding degree of advancement. Because Merv was located on a desert plain, water was extraordinarily scarce. The inhabitants managed to divert and channel any and all water sources, near and far, into the city and surrounding countryside via a series of dams, catch-basins, canals, pipes and underground tunnels with access shafts – all built with complex changes of gradients. Even the morning dew was collected and used. The entire system was an engineering marvel. Not just in terms of its construction, but also its maintenance. To appreciate how complex and expansive the operation was, consider that Merv’s waterworks staff numbered 12,000 to maintain and repair the hydraulic system. Among them were 300 divers! It may very well be that the need to cooperate on water issues helped to unite and gel Central Asian society, creating a kind of harmony of purpose that allowed them to succeed at so many other endeavours. Like its neighbouring cities of Balkh, Bokhara and Samarkand, Merv was a node of high learning whose residents included savants and geniuses. It was also part of the wider Islamic renaissance that reached from China to Spain, and whose contributions, we now know, made possible much of the knowledge and advancements we enjoy in the West today. This is a question that’s bantered about a lot these days. It’s not just political correctness, identity politics and the growing intolerance towards the legacy of colonialism that are causing some to charge – and others to fear – the relevance of non-fiction travel narratives. In this digital age everything seems to have been photographed, written about, or blogged to death. 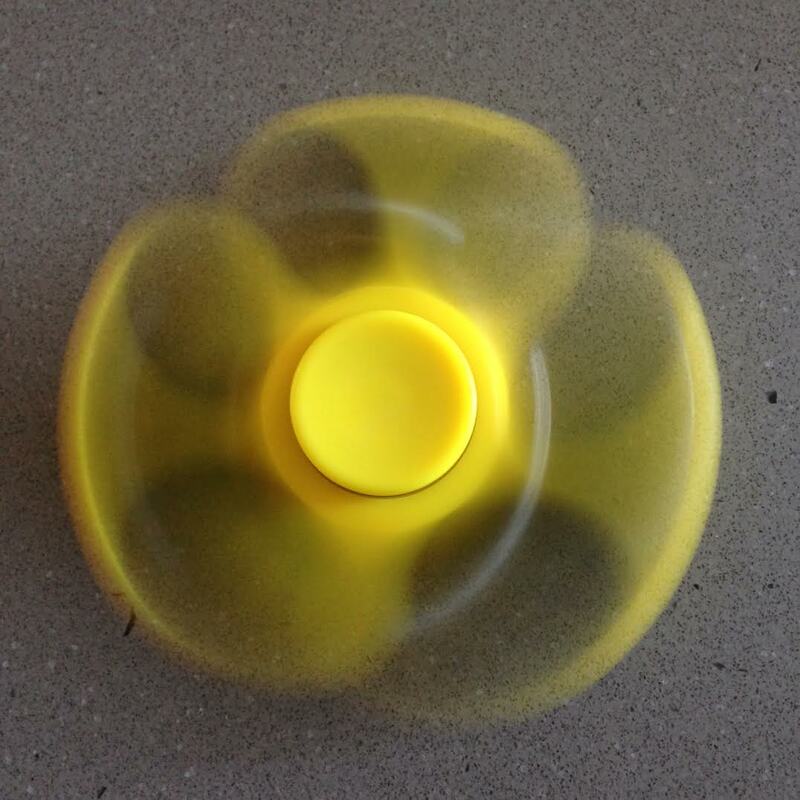 Humanity appears to have visited every conceivable niche. What could be left to describe? And how many of us truly, seriously, want to read another account of someone crossing the steppes of Central Asia on a segue as they search for the lost goat stew recipe of Genghis Khan? 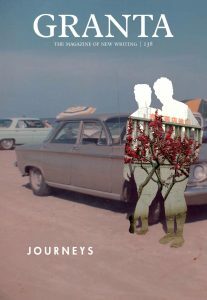 The Winter 2017 issue of Granta, entitled “Journeys,” includes short essays by a dozen well-known writers that tackle the above question. The consensus among them is that travel writing is not dead – and in a sense could never die as all our journeys through life are a form of travel, each unique, and each filtered through the writer’s individual personality and perspective. Most of them acknowledge that travel literature is changing, and should change, to encompass a wider variety of voices, perspectives and experiences to become more original and democratic – and no longer western-centric. Below are a few quotes from the essays. If you’re interested, pick up the back-issue and read the complete essays which are seriously thought provoking. In 2009, researcher Jan Souman of the Max Planck Institute for Biological Cybernetics in Germany conducted a series of experiments using volunteers wearing GPS tracking devices who were told to walk in a straight line over long distances in wilderness environments. The tests determined that people who are lost in the wilderness and think they are walking in a straight line, and have no physical landmarks to rely upon, tend to travel in squiggly, circular trajectories. In other words, they walk in circles. Later experiments led Souman to conclude that most people, when lost without navigational cues (thus lacking a deeper contextual perspective), will not travel more than 100 metres beyond their embarkation point – regardless of how long they walk. That’s a sobering thought. An equally sobering question is whether that same tendency may be at work where trajectories in our own lives are concerned. 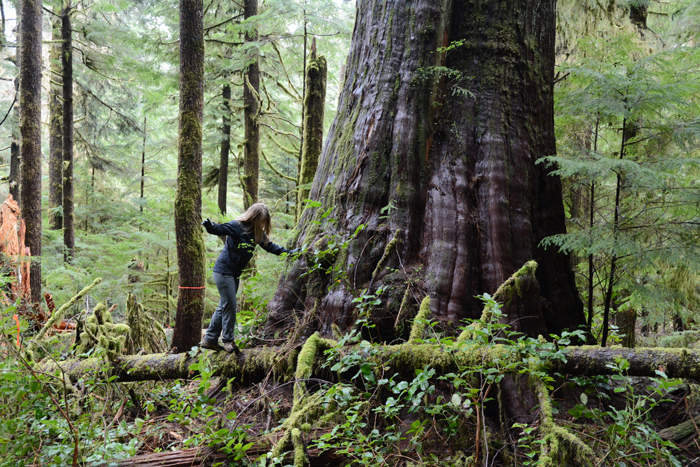 Al Jazeera is running a photo-essay I produced on old growth deforestation on Canada’s West Coast. You can view a version of the same article with complete unedited captions on my main website. A friend recently remarked to me about how, by slightly reframing certain situations we can sometimes hugely alter their meaning, often for the better. “Over time I realized she was not happy about her work and position in life. “One day, I said to her, ‘Gloria, I’ve been thinking a lot about you and your work.’ At once she perked up. ‘Oh,’ she said. Her frown dissolved into a little smile. Here is another great travelogue. In Chasing Alaska, author C.B. 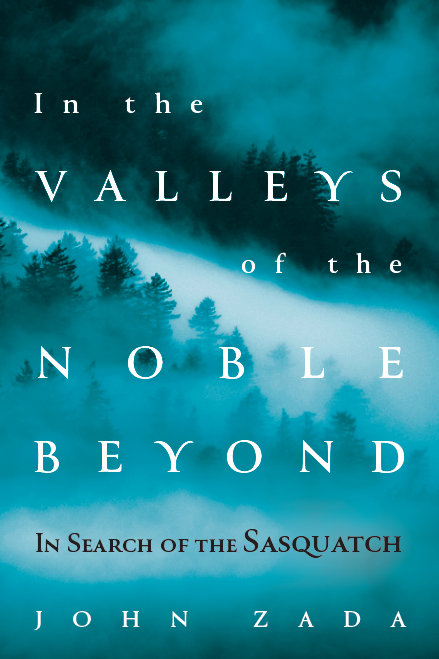 Bernard chronicles his travels across ‘The Last Frontier’ while gathering and piecing together clues about the life of a distant relative, who, like him – but decades earlier – travelled to Alaska from the East Coast and became a bona fide Arctic explorer. Bernard’s writing is sharp, insightful and leisurely paced. The book isn’t exceedingly long, but it covers a lot of spatial and temporal ground, giving it an epic quality. It’s a ‘journey of self-discovery’ book – in my opinion the best kind – with lots of grit and character. It’s redirected my attention to a part of the world that I’ve put off visiting for way too long. I was rummaging the other day and dug up this postcard I bought while travelling through Cyprus in the summer of 2001. The epithet has a kind of war criminal ring to it. But soon after buying the card, I ran into Simos in a back-alley in the village of Polis (a seaside community on the border of Northern Cyprus). He was as gentle and disarming as he is in this photo. 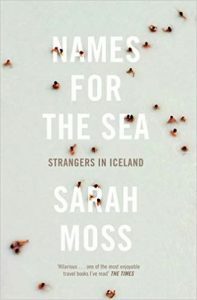 I’ve just finished reading Names for the Sea, a travelogue by writer Sarah Moss. The book chronicles her difficulties living and working as a teacher in Iceland, with her husband and kids in tow. Although it’s less action-packed than I like my travel literature to be, the book contains more than a few brilliant gems of cross-cultural observation. Moss, who’s British, has a very hard time assimilating into Icelandic culture, which, as it turns out, is sometimes hugely at odds with her own – but in extraordinarily subtle ways. The Los Angeles Review of Books is running an essay I wrote about contemporary Sufism and the works of Idries Shah. I argue Shah’s books are a counterpoint to our growing culture of fanaticism. Social media has become the primary conduit for criticizing others, airing our gripes and mobilizing against real and perceived injustices. It seems like it’s never been easier for members of the general public to disseminate messages and raise awareness of certain issues, online. But like all technologies that have arisen throughout the course of history, the Internet is also a double-edged sword. It’s changed how we engage with life, exacting a sort of Faustian “price” we pay in exchange for its benefits. One of the more obvious costs is that we spend large parts of our days distracted and entranced by screens. There are likely a flurry of other negative consequences that lie just below conscious awareness. Pondering this has led to a thought: I wonder if by increasingly taking our concerns online, we are preempting – or robbing the real world of – other more direct forms of action we could be taking. And not just through amount of time we spend online versus out in the world. Could it be that when we campaign, lobby or complain in the virtual world we are in fact discharging the impulse to act in the real, physical world – where our efforts and the rewards are seemingly more tangible? We feel less compelled to act because we’ve gotten that hit of satisfaction that comes with feeling that we’ve done our bit. If so, the consequences for the future might be considerable. Yet another of those costs that we didn’t quite bargain for.